True Game Changer. 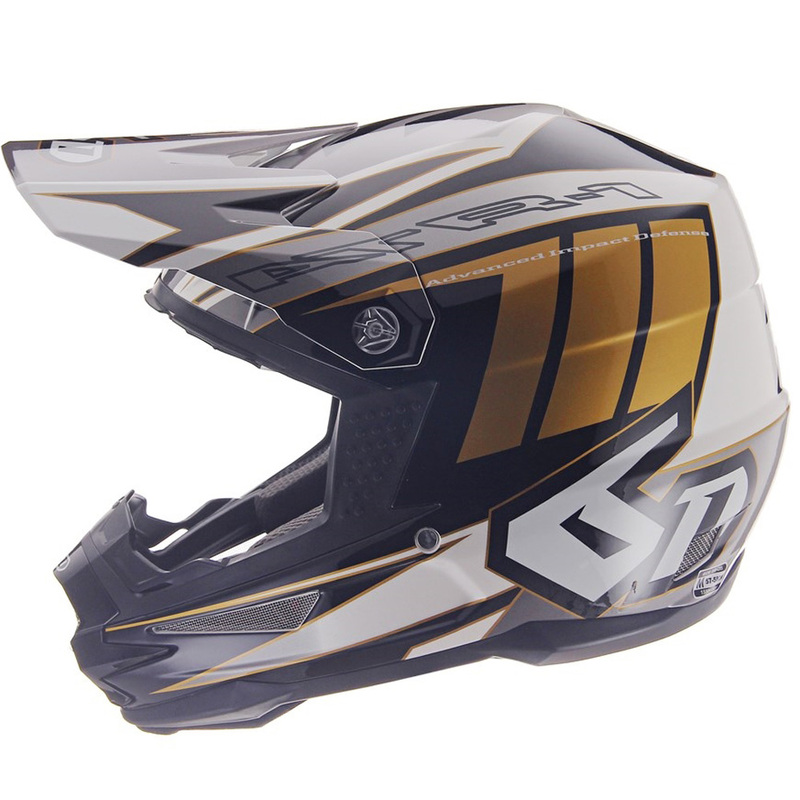 The 6D ATR-1 off-road motorcycle helmet has changed the industry forever. 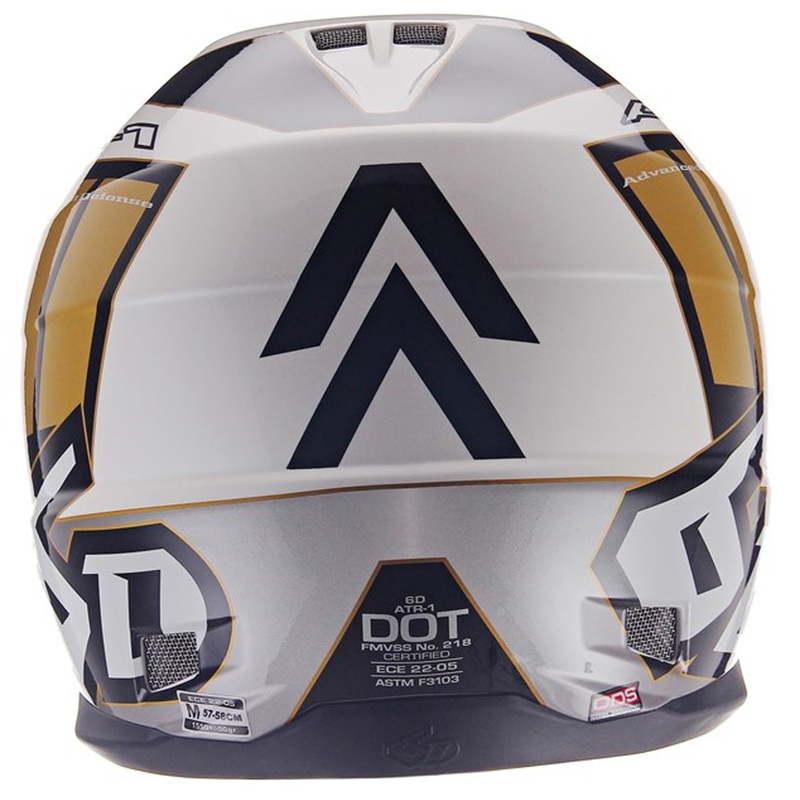 Introduced in 2013 it was the first motorcycle helmet ever manufactured incorporating technology that reduced angular acceleration and low-threshold impact energy transfer to the brain during crash impact. 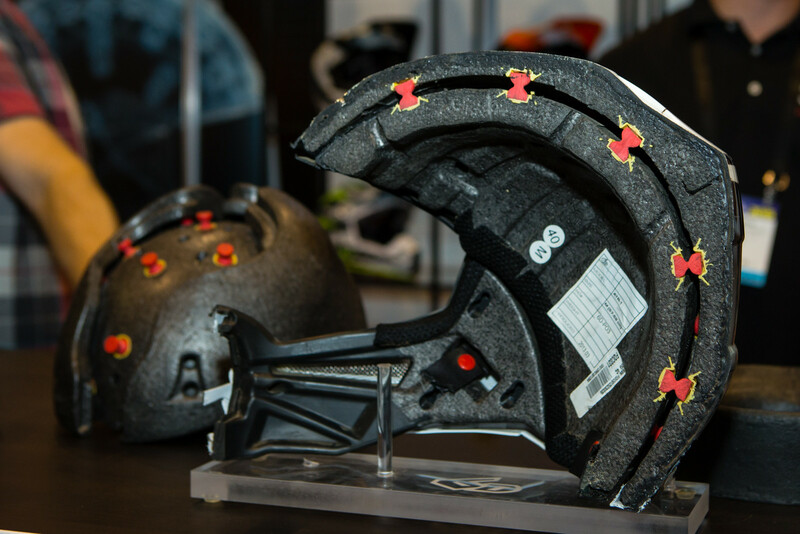 This was accomplished by 6D’s revolutionary Omni-Directional Suspension (ODS) system. 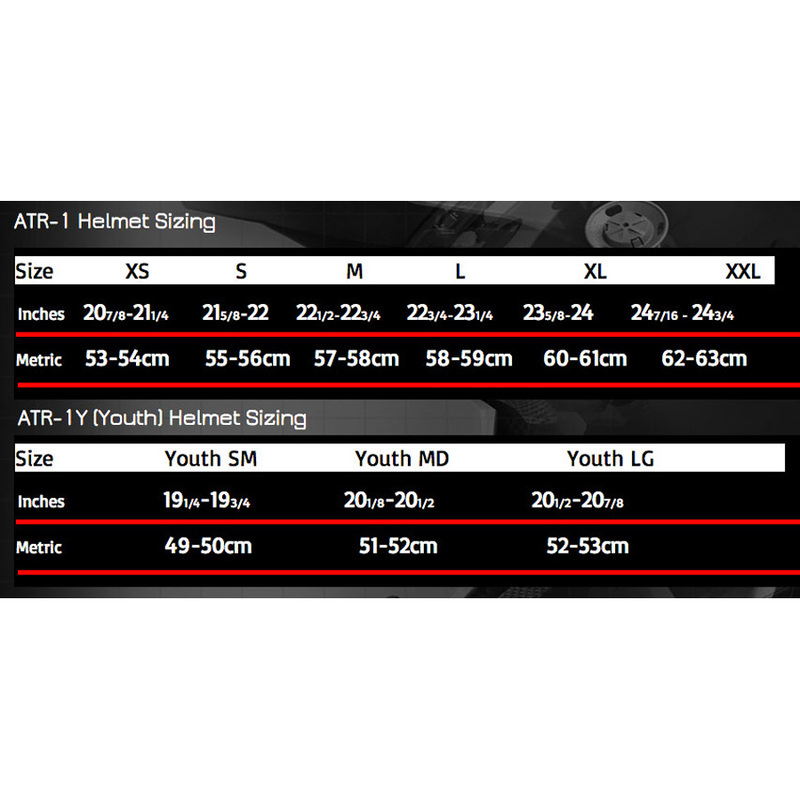 The 6D ATR-1 was the “Game Changer” in 2013, and today it is still the most effective off-road helmet available for athletes looking for the ultimate in head protection. EXCEEDS ECE 22-05 , DOT, and ACU standards.